Will You Soon Need A SIM For Your Blockchain Phone? Last month, Samsung established its leadership in the market by launching the Galaxy S10 – Samsung’s first blockchain phone. The Galaxy S10 features a secure storage system that supports cryptocurrency private keys. Now, Samsung has joined Taiwan-based electronics company HTC which, after months of speculation, announced that it would release a blockchain-enabled smartphone by October this year. HTC’s blockchain phone – Exodus 1 – will allow users to securely store their cryptocurrency offline and act as a computing note in the blockchain network. 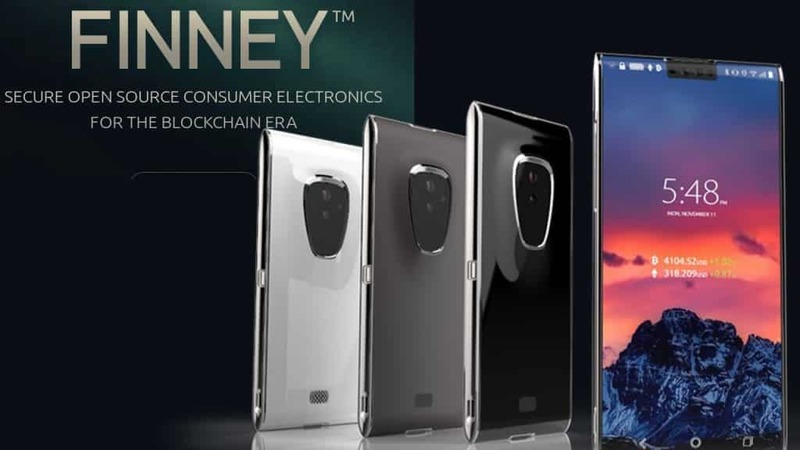 Before that, Sirin Labs introduced its state-of-art smartphone for the blockchain era, named Finney. Similarly, Electroneumis is also selling an $80 Android phone that can mine cryptocurrency. What are blockchain phones and how do they work? 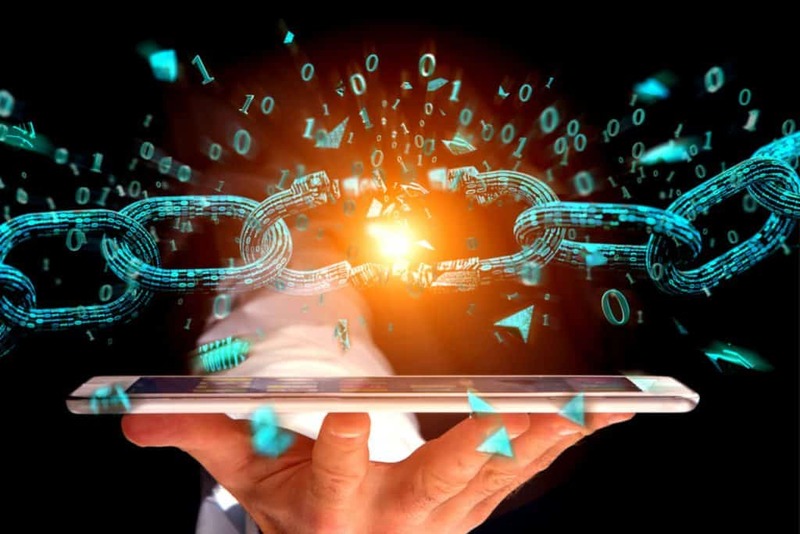 The blockchain refers to an incorruptible, decentralized digital ledger technology that can record virtually everything of value. It is programmed to underlie cryptocurrencies like Bitcoin. The records stored on the ledger are encrypted to protect them from revision or tampering, making is easy to track transactions and other data without the involvement of a centralized authority like a bank. Computers or devices that participate in the network are called nodes, each keeping a log of every transaction. These nodes can even verify the accuracy and authenticity of this information. The digital blockchain ledger is basically a list of blocks or transactions distributed across a network of different nodes or devices instead of being stored on a central server. Every user of the ledger holds a private and a public key that are used together as a digital signature to create a new block on the ledger. The network verifies each block and adds it to the chain. Once added, the block cannot be changed. No matter where the blockchain is accessed, users get the same data because the software behind it reconciles all entries every 10 minutes. This is why blockchain is considered an excellent solution for hosting decentralized data for the cryptocurrency. Anyone who has the keys can access the ledger and use software — usually a cryptocurrency wallet — to manage their alternative currency. There is no way to hack the chain because there is no master copy to hack. It is not clear what makes a blockchain phone different from ordinary phones. After all, there are several blockchain apps that can easily be downloaded on today’s smartphones. HTC claims that each blockchain phone serves as a node. According to Jules White, an assistant professor of engineering at Vanderbilt University, the upside of a blockchain phone is that they’re already configured as a node which makes it easy for people to enter the crypto world. People can download crypto wallets and exchange apps on blockchain phones, which may convert a normal phone into nodes. But a blockchain phone may have these apps pre-installed in them. According to the data available today, blockchain phones require SIM cards to operate — much like normal phones. However, considering the emergence of eSIM (embedded SIM) technology, we may not require SIM cards to operate blockchain phones much longer. Are blockchain phones the future? Blockchain phones are on their way to becoming a reality, probably by the end of this year. However, whether or not they will become the mainstream device is still questionable. Initially, blockchain phones appear as just another gimmick to impress your friends. However, the idea presents many noteworthy benefits over standard mobile phones, especially to those into the crypto world and those who love to keep up with the advancing technology. When you spend nearly 23 days a year using your smartphone, security is certainly one of the main priorities. These devices may be a gateway to the decentralized web or Web 3.0, which is the future version of the internet. In this future environment, blockchain and similar technologies would support dapps (decentralized applications). These applications will look, feel and work like normal mobile apps, except that these will run on a public peer-to-peer network instead of private servers of big technology firms. If you plan on purchasing a blockchain phone and can afford one, it may be wise to first test how they work. If you are already dealing with the crypto world and already use a crypto wallet, you may find that a blockchain phone may not offer anything special at this point. However, the issue of convenience will be addressed, along with better security when compared to ordinary phones, both of which should surely put crypto users at ease.